California Image Body & Paint of Burlingame is Family and owned and operated since 1994. We Specialize in all automotive body repairs and Paint. We are a full service body and paint shop specializing in all makes and models, Insurance work welcome. 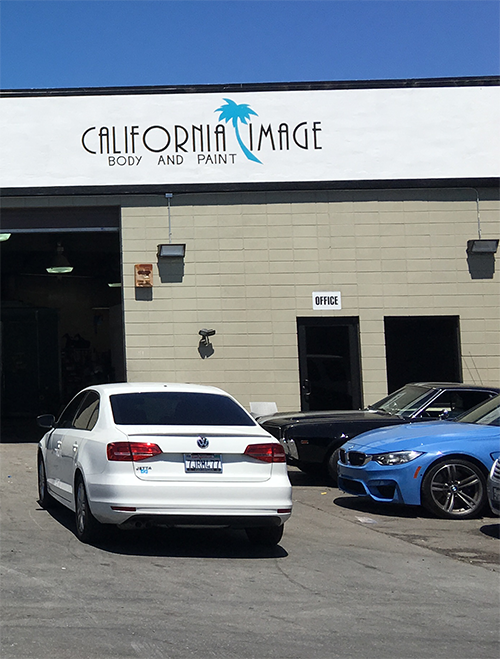 Why choose California Image Body & Paint of Burlingame? – We will travel to your work or home to provide you with a free estimate of repairs. – Free pick up and delivery to your work or home. – Custom paint and full restoration of your classic, muscle car or hot rod. – State of the art equipment, frame rack and modern downdraft spraybooth with heat. They have the equipment, the knowledge, and the experience you need, for a price you can afford. Couldn't be happier! All debris was completely cleaned up and the site was left perfect for another patio to be built. I highly recommend this company for any demo work needed. Everyone who came by was friendly, hardworking, and professional. He kept me up to date on progress. Great work. Very honest. A great company and really good people. Condor Demolition did the job perfectly and the price was the best!